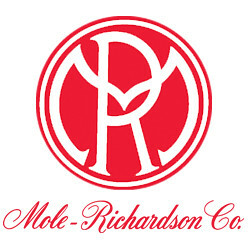 The official blog of Mole-Richardson Co.
Mole-Richardson Co. is proud to announce the launch of our MoleLED Studio Junior at the Cine Gear Expo. 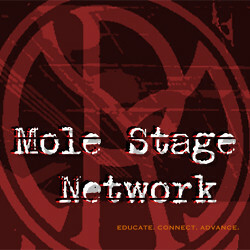 Visit us at booth 18 at Cine Gear to learn more! This entry was posted in Uncategorized and tagged Cine Gear, Cine Gear Expo, cine gear news, classic quality meets modern technology, lighting equipment news, lighting from hollywood, mole led, mole richardson, mole richardson led, mole richardson lighting, mole richardson news, MoleLED, MoleLED Studio Junior, new products at cine gear, Studio Junior, studio junior led, studio junior led fresnel, the mark of quality. Bookmark the permalink. 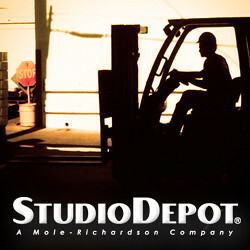 Mole-Richardson Co. and Studio Depot Want To Put You In The Director’s Chair !